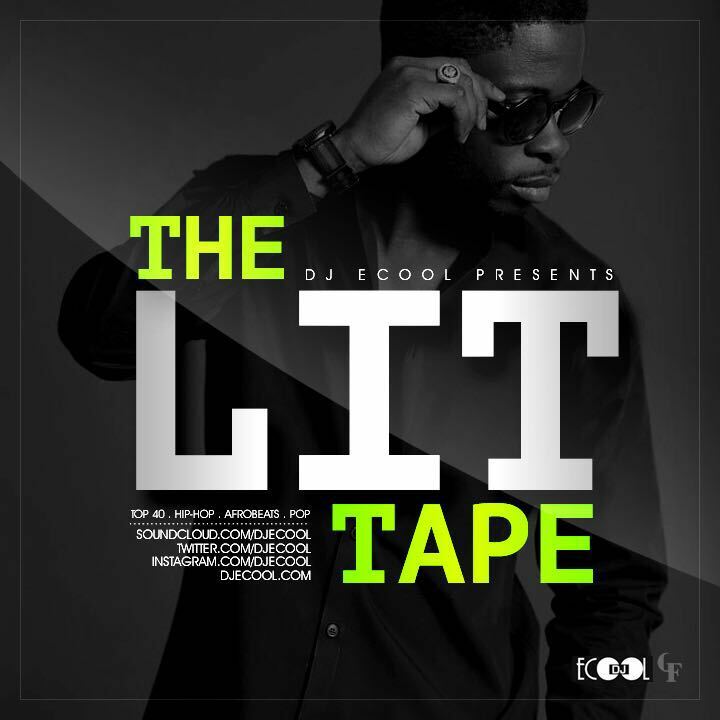 Back at it again, with just enough time to light up the rest of your summer, DJ ECOOL has just what you need with his first installation of #TheLItTape. Known for his almost effortless cross-cultural mix of Afro-beats, Dancehall, Pop, EDM, and Hip-Hop, #TheLItTape will take you on a musical journey that will get you through the work-week and have you prepared for the weekend. Don’t let your playlist be without this necessary musical delectation. Are you ready to get LIT?